This week, markets expect to get an outlook on China's economic growth and energy consumption for the rest of the year. 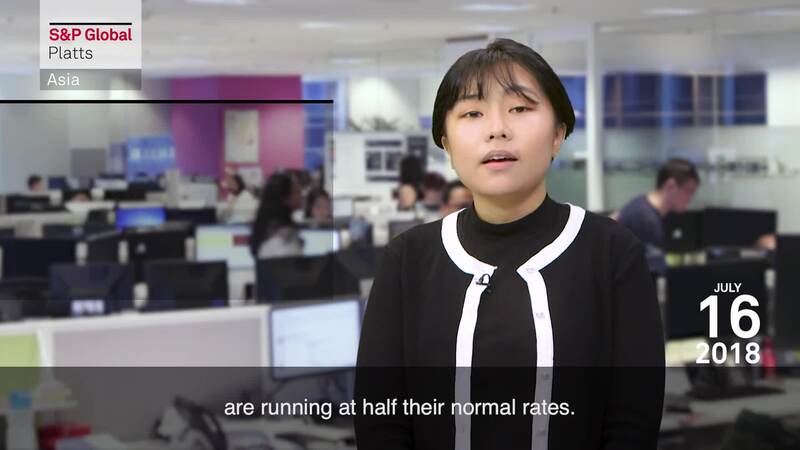 Sources surveyed by S&P Global Platts expect China's GDP to slow in the second half of the year amid growing trade tensions with the US. Market participants are also bracing this week for the fallout from new tariffs proposed by the US on Chinese products. The latest round of proposed tariffs on $200 billion worth of Chinese products includes petrochemicals - both raw materials and items made from plastic resins. In metals, the price of CIF North Asia battery-grade lithium carbonate has fallen. Sources attributed the price drop to slow demand due to changes in Chinese government subsidy policies for electric vehicles and growing production capacity. This episode also covers the sharp decline in LNG prices and the rise of Russia-Pacific thermal coal prices to seven-year high.